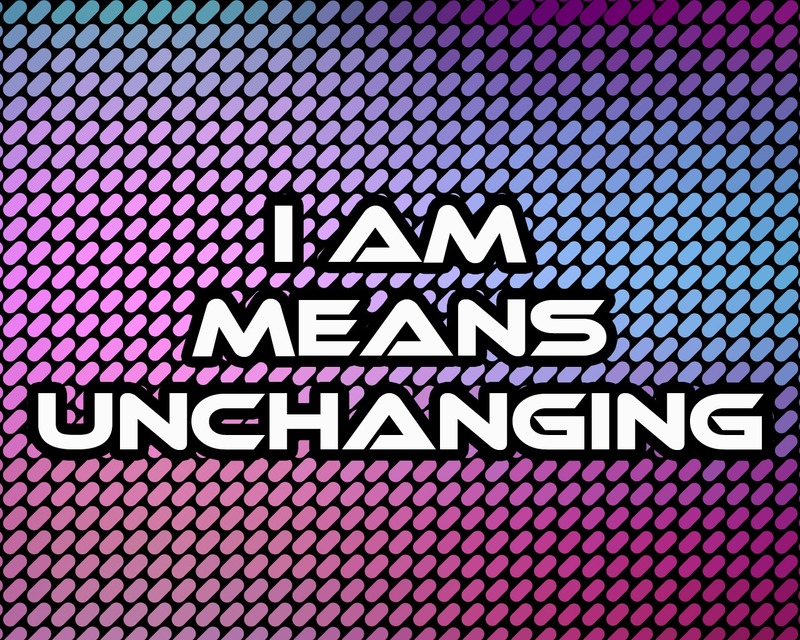 AIM: To teach children that God has always existed and will always exist which is why He is called I AM; He is unchanging. 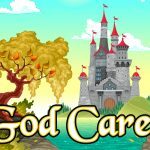 This lesson aims to show children that even though God is so great He still loves, cares and thinks about each one of them. 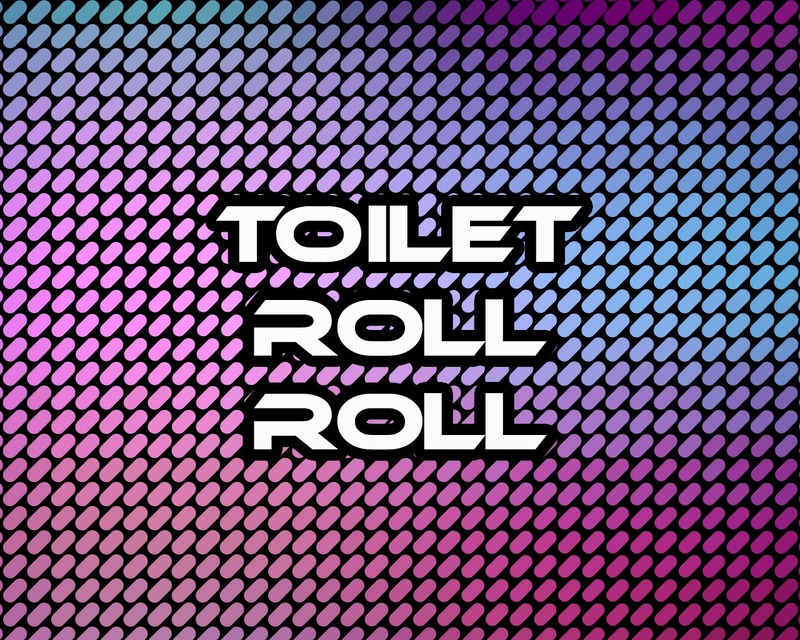 1) Toilet Roll Roll. Put a wooden rod through some toilet rolls and ask for two volunteers. The children should race to pull the end of the toilet roll so that all the paper comes off. The first player to have an empty toilet roll is the winner. To make it more difficult get the children to play with only one hand. Say: Wow! That toilet roll seemed to go on FOREVER! 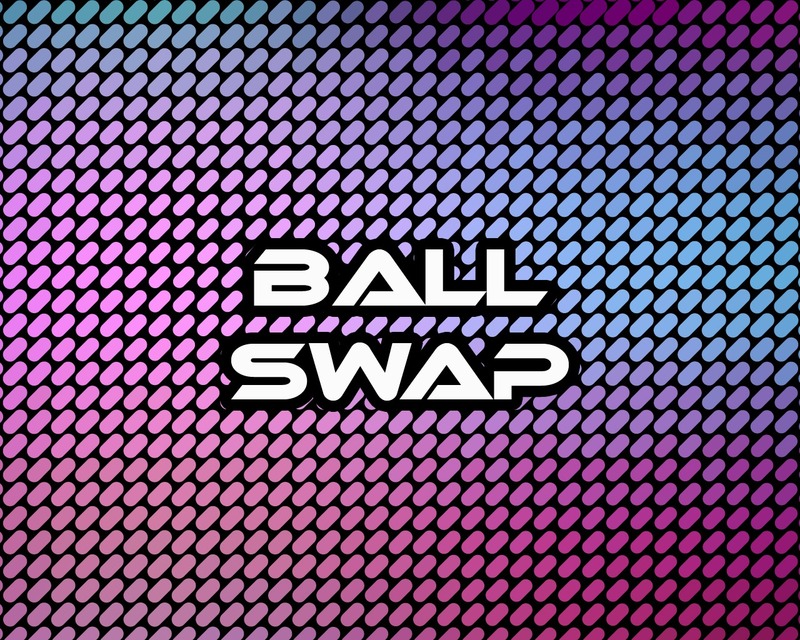 2) Ball Swap. Players start off with 50 blue balls in one box and 50 red balls in another. They should try and swap the colored balls into the opposite box at the same time. The player to win is the player that swaps all of the balls in the quickest space of time. 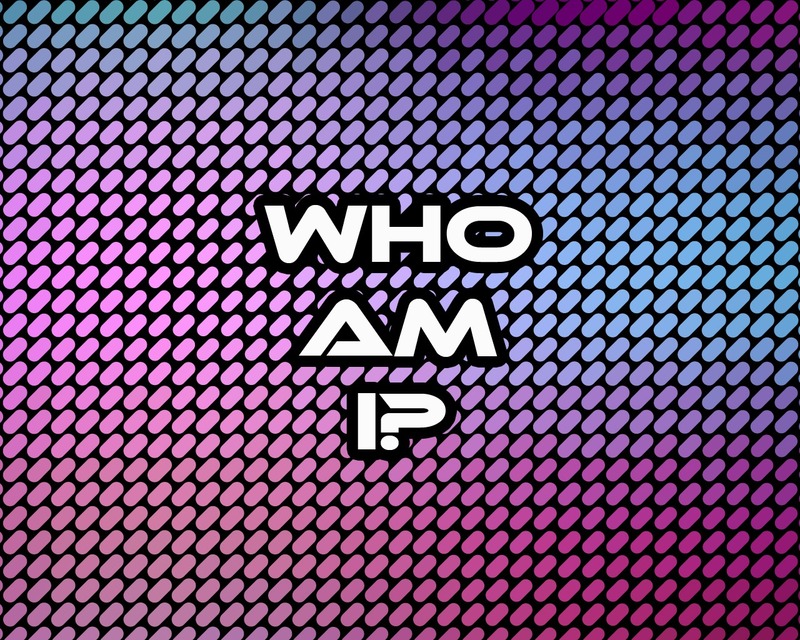 3) Who am I? Split the children into teams. Have different famous people or characters (Disney or otherwise) written on slips of paper. Players from each team take it in turns to choose a famous character (For those that can’t read ask a leader to help.) Everyone else must ask the player questions that demand a yes or no answer. Once they think they know who it is they can guess until they get the answer right. When they get the answer correct the next player in the team chooses a famous person. The team to finish guessing all of their famous people correctly are the winning team. BIG VERSE: God said to Moses, “I am who I am. 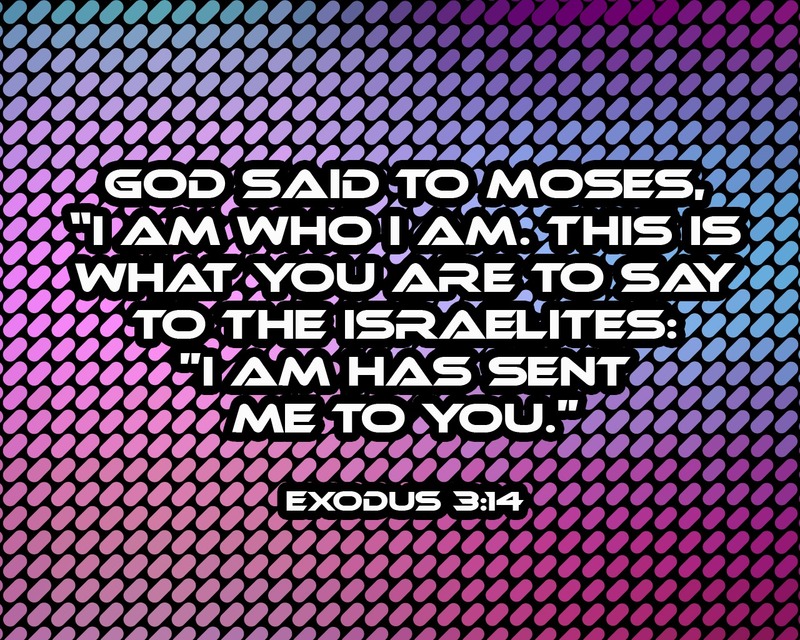 This is what you are to say to the Israelites: ‘I am has sent me to you.’” Exodus 3:14. 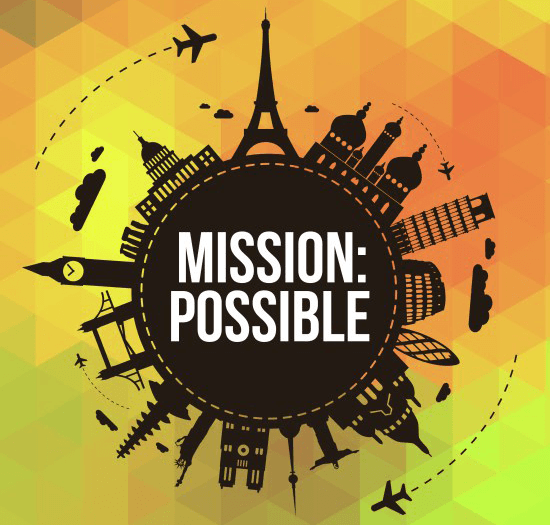 View powerpoint here. 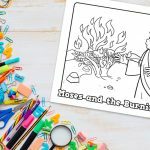 Read Exodus 3:10-22 or watch the Moses and the Burning Bush scene from The Prince of Egypt explaining its context. You will need to make or use this sign that says I AM on a piece of card with a string to go round the neck. Title powerpoint here. But God had a very good reason for this name. When God says I AM WHO I AM He means that He was and is and is to come. He has always existed, even before any ocean or star or person. He still exists now. And He will always exist and be there, forever and ever and ever. In Hebrews 13:8, it says that God is the same, “yesterday and today and forever.” That’s what I AM means. Maybe Moses wasn’t so crazy after all. Turns out, the leaders of Israel did trust him, because they knew the I AM God. Unfortunately, the leaders of Egypt did not trust him, because this God wasn’t their own. 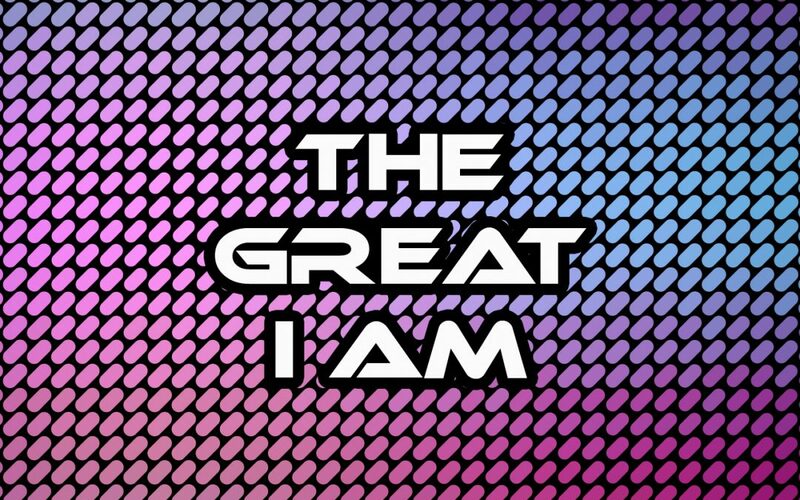 God says that, “I AM” is His name forever, “by which [he is] to be remembered from generation to generation. That means there will never be a time when His name is ‘I am not’ or ‘I was, but now I’m not anymore.’ He will always be I AM. Lots of people think that God doesn’t exist. (Someone walks on stage and ignores you). Maybe you are one of those people. (Person walks over and says ‘I AM?! That’s your name? No, you’re not! 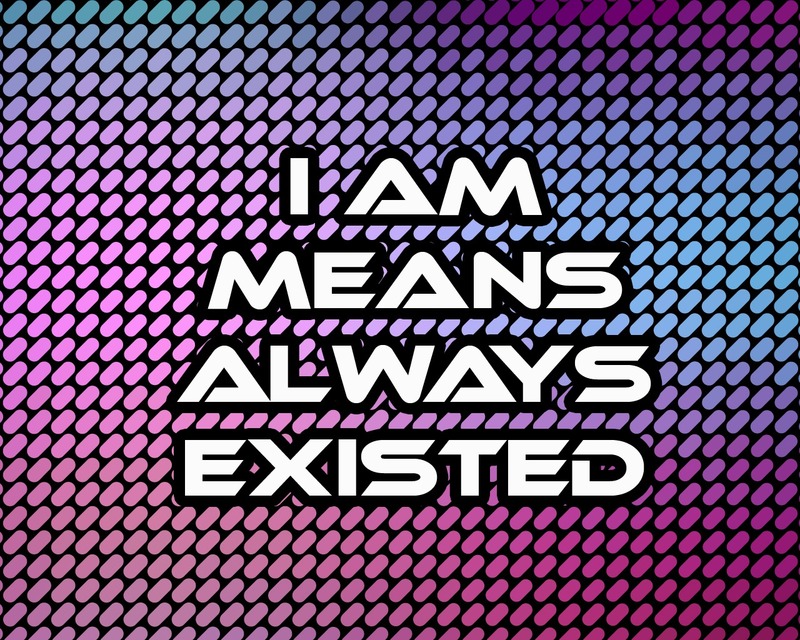 You don’t even exist!) Maybe you’re like that, maybe you think God’s name should be ‘I am not’ because you don’t think God is there. But God says I AM and I will always be (hold up the name tag). So that means that God says He exists, He has always existed, He will always exist and He is here. God wanted Moses to know that He was I AM- and He wants us to know it today too! You will need a bouquet of dead flowers and a basket. View title powerpoint here. These were beautiful a few days ago. So, what happened? Why? They died. They got old. They were separated from their roots. They did not get enough water. God did not make them to live forever! Can you imagine what would happen if all the old flowers and grasses and everything would continue to live and live and new ones would come? Where would we put them all? Flowers and grasses and things like that die and go into the ground. When they rot there, they become part of the dirt that helps the next flowers to grow well. God knew what He was doing when He made them to die. Everything and everyone changes around us during our lives. But there is someone who never changes. Who? Yeah, God that’s right! When God says ‘I AM’ it means that what He was during Abraham’s time He will still be today. His character hasn’t changed. It means that His promises that we find in His word; that He will not leave or abandon us and that He loves us are still true today! They haven’t changed. ‘I am’ means that, just like it says in His word, He is good, He is All-powerful and He is love- He is still all those things today! 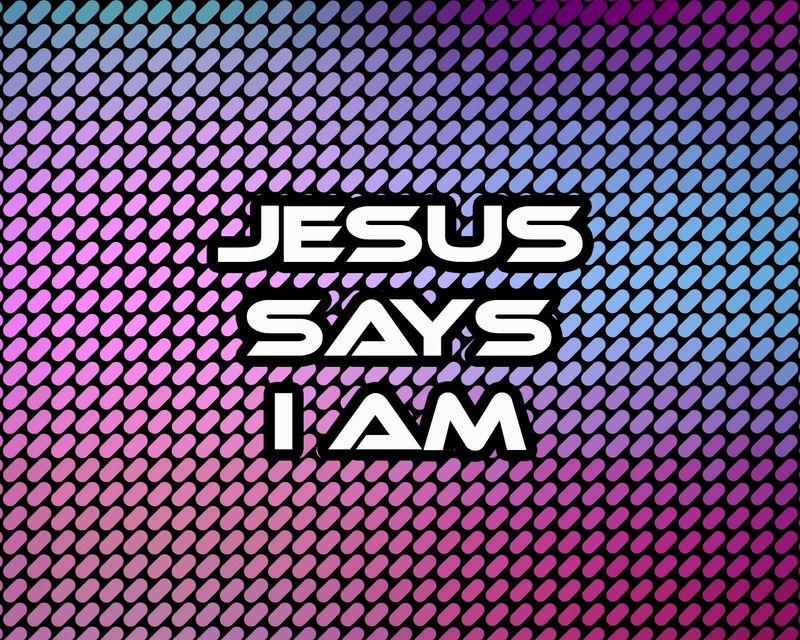 ‘I AM’ means that He will always be the same. He never changes! And although people… and flowers change when they get old, God will never get ‘old’ and die- He will always be the same- and always be there for you and me! You will need these signs with Jesus, Us, Moses and Abraham written on them for children to hold. View title powerpoint here. Did you know that our calendar is all worked around when Jesus was born? All the time before Jesus was born is called BC (before Christ) and all the time after he is born is called AD (anno domini: year of our lord). Now, let’s see if we can make our own timeline to show when Jesus was born. (Get volunteers to hold up signs: Us: 2012, Moses: Around 1450BC.) God the Father wasn’t the only one to use the words I AM. Over a thousand years later when Jesus came to the earth He also used them. (Get a volunteer to hold Jesus sign: 1-33AD) When Jesus was talking to some of the Jewish people who believed that God was the Great I am, Jesus said ‘before Abraham was, I am’ (John 8:58). Abraham was a Jewish man that was the first ‘friend of God,’ he was told he would have many children and the generations after him would make a great nation. Let’s put Abraham on the timeline. (Abraham: Around 1950BC.) That’s nearly 2000 years before Jesus! So Jesus was saying that he was older than Abraham!!! He was saying before Abraham was born, I AM. Jesus was saying He was God and that He has always existed. So even though Jesus was born into the world, (get volunteer with Jesus sign to move way before Abraham!) he had always existed with His Father in heaven! So Jesus is God! That means Jesus is here RIGHT NOW. He watches over you and is with you. He cares about you and the things that you are going through. Print out the scriptures and fold them up so that they are tiny and fit into several balloons. Blow up 16 balloons in total of various colors. Put the scriptures into balloons, leaving several without scriptures. Stick the balloons with tape or a pin (through the end after tying – not on the rest of the balloon) to a wall so that they are arrange in a 4 x 4 square. Make sure the balloons are strong and dark enough that the scriptures are not seen inside. Children split up into two teams. Teams choose a different player from their teams alternatively to pop a balloon. If they find a scripture inside then they win a point for their team. The team with the most amount of points in the end is the winning team. To make it more difficult you could ask the children to answer a question about the bible story before they can pop a balloon. 1) I am the Alpha and the Omega,” says the Lord God, “who is and who was and who is to come, the Almighty. Revelation 1:8. 2) Before the mountains were born Or You gave birth to the earth and the world, Even from everlasting to everlasting, You are God. Psalms 90:2. 3)Do you not know? Have you not heard? The LORD is the everlasting God, the Creator of the ends of the earth. He will not grow tired or weary, and his understanding no one can fathom. Isaiah 40:28. 4) In the beginning was the Word, and the Word was with God, and the Word was God. John 1:1. 5) But You, O LORD, abide forever, And Your name to all generations. Psalms 102:12. 6) I am the Alpha and the Omega, the first and the last, the beginning and the end. Revelation 22:13. 7) And this is the reason: God lives forever and is holy. He is high and lifted up. He says, “I live in a high and holy place, but I also live with people who are sad and humble. I give new life to those who are humble and to those whose hearts are broken. Isaiah 57:15. 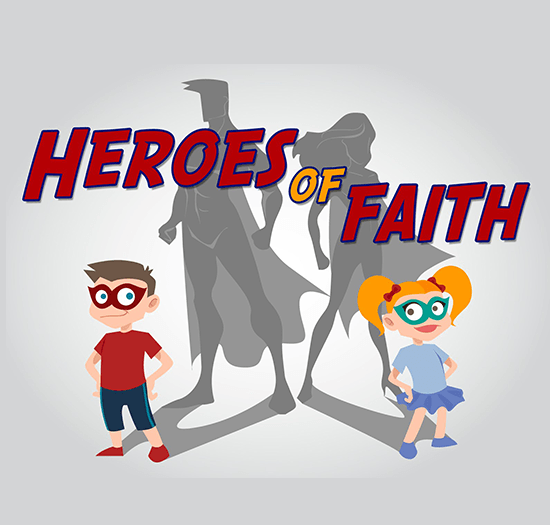 Discuss how God lives forever and what it would be like to live forever yourself. 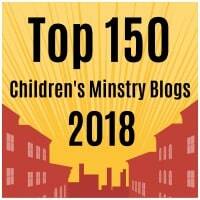 Ask the children to think about why it is important for God to be everlasting. You will need blue and white paper or card, markers, glue and scissors. How does it feel to know that God has and will ALWAYS exist? Create a cloud scene with blue paper or card for sky and white paper or card for clouds. Ask the children to write how it makes them feel inside the clouds. How does knowing this affect the way you live? You will need a ball of string. Use a ball of string to pass around the children. Remind the children that just as the ball of string seems never ending (even though it does end) God is everlasting. Unlike the string, God will never end, He lives forever. He is our everlasting, eternal God. He has always been there and He always will be. 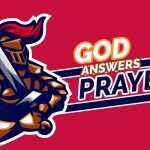 When the string comes to the children they can pray; either in their heads or out loud, prayers of thanks and praise to God for how great He really is.